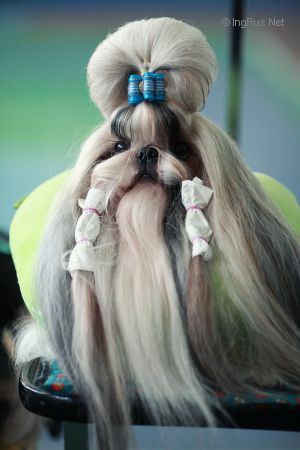 OVATIONS FOREVER A LOVER BOY - World Pedigree DataBase Shih Tzu, Shih Tzu Pedigree DataBase. Ch, Croatian Ch, Finnish Ch. 2001 Ch Can, Ch Czech., Slov.